A new featurette goes behind the scenes of Steven Spielberg's journalism drama. 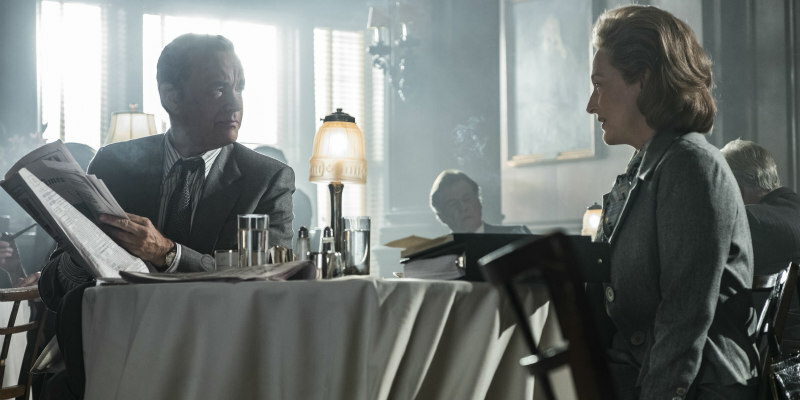 Steven Spielberg's The Post looks at the dilemma faced by Washington Post owner Kay Graham (Meryl Streep) and editor Ben Bradlee (Tom Hanks) over whether they should publish leaked top secret papers pertaining to America's involvement in Vietnam. A new featurette goes behind the scenes to look at the craft employed by Spielberg and his collaborators on the film. The Post is in UK/ROI cinemas January 19th.